And all given to us … free! Beautiful indeed! Thanks. wow this is beautiful and cold and scary to drive in. be safe and stay warm. Thanks. 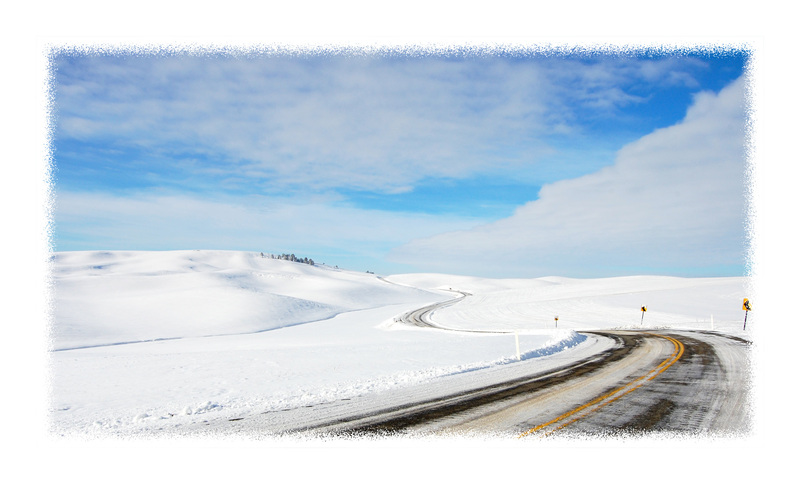 We love the winter, and it’s so enjoyable to drive in the quiet!